What a Great shot of this bird Ken ! Remarkable capture and contrast. Nicely done! be tough on you? that would be impossible! This is my favorite bird and you have an awesome picture! Love it! Good catch Ken, with his feathers ruffled as he lands. Wonderful image, Ken. 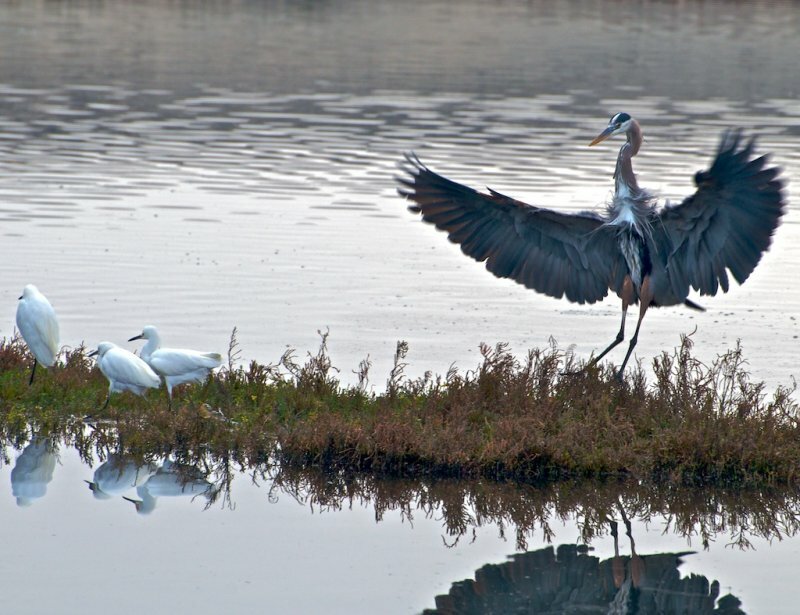 I love herons and this is an awesome image. Well done!